Call us at (704)-849-0344 today. Kinetic Spine & Sports offers chiropractic care, with a focus on the treatment and rehabilitation of sports injuries. Whether you were injured lifting weights or lifting your children, we can help. We are dedicated to: the relief of pain, restoration of health, and enhancement of human performance. All sport injuries, aches and pains. Pain or issues in the extremities (shoulder, elbow, hands, knees or feet). 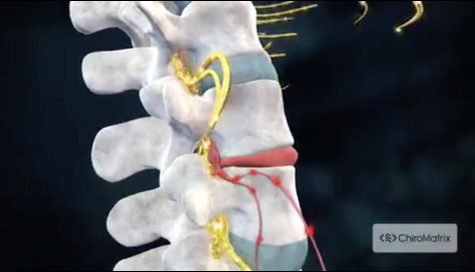 Spine related conditions such as sciatic pain, disc bulges / herniation, neck and back pain. Pain due to TMJ or jaw pain. Problems arising from an automobile or other traumatic accident.